All means are valid when it comes to realizing one's dreams. When it comes to the Dakar, some are nevertheless hazardous, while others have already proved their worth. For the past several years, the "Dakar Challenge" has made it possible to select competitors during all-terrain rallies held on very different terrains, to offer them the opportunity to test themselves on the most demanding events. For example, the 2017 promotion of the laureates uncovered promising contenders such as American Mark Samuels (21st), Poland's Maciej Giemza (who finished 24th of the Dakar in Córdoba) and South Africa's Willem du Toit (58th) in the bike category, while Hennie de Klerk from South Africa (Volkswagen Amarok) and Oscar Fuertes form Spain (Ssangyong Herrador Buggy) finished respectively 28th and 32nd in the car class. 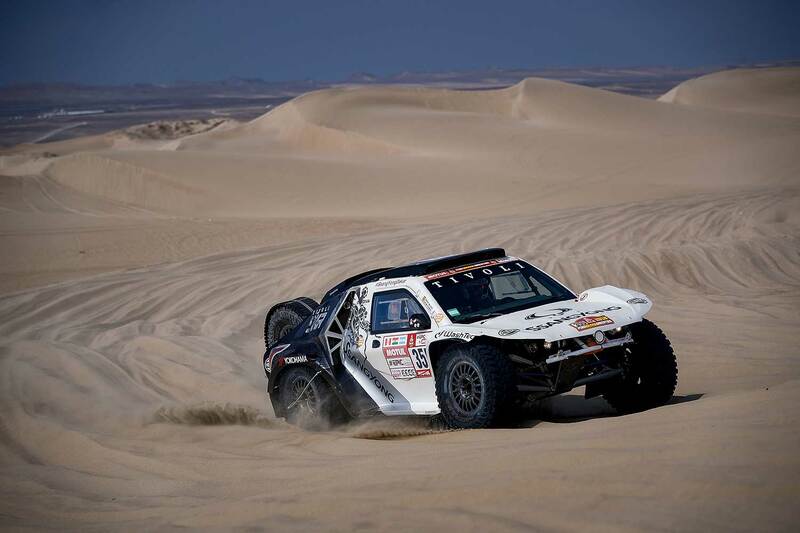 This year, the concept returned and is now known as the "Road to Dakar", with a calendar that extends the detection to four continents with the first to be held this week on the "Sonora Rally" in Mexico. Next events are the "Merzouga Rally" in Morocco (Bikes, Quads, SSV only, 15-20 April), "Toyota 1000 Desert Race" in South Africa (Cars only, 22-24 June), "Baja Spain Aragon" (Cars only, 20-22 July) and India Baja (Bikes only, August 2018).